I have to come clean that I was a little worried after I told my friends I made reservations at this place, because a lot of them said it is the same food as Salad King with just a stiff price. Well, but it's no longer just a silly floor above Salad King. It's at the city's new hot spot, Shops at Don Mills. I have to admit I love this complex, it's like a modernized version of Main Street Unionville. All about eating outdoors and patios, which are my favorite atmospheres. So, at first glance the place is fantastic, and patio is open with heat tonight. Obviously, we immediately requested patio seating, although they arranged a table for us indoors under reservation, they promptly relocated us with no hesitation. To begin, drinks menu is already awesome. Cuisine related drinks are available. And there was even a cocktail that was originated from Singapore. But I think they can use a few more beers on tap. I personally ordered a Thai Milk Tea. 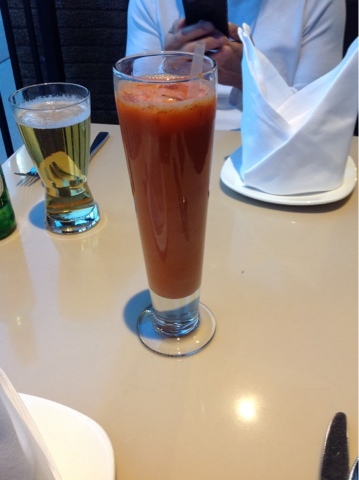 It looked like hot sauce milk tea, but it tasted fantastic. The milk was smooth, the tea aroma was strong and most importantly it wasn't too sweet. And our waitress kindly offered to add more sugar or milk into my tea if needed, but I thought it arrived perfect already. 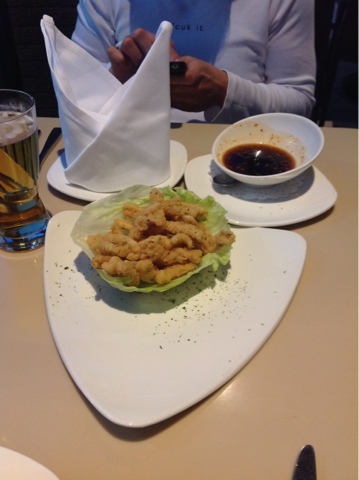 We ordered one appetizer called the Sea Queen, which is a battered calamari with a sweeten and spiced fish sauce. The sauce tasted awesome. The calamari felt like it played a supporting role for the sauce. Honestly, anything dipped in it would taste good. We ordered two main courses. 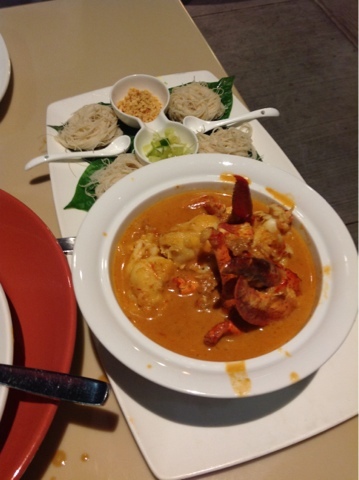 One of their March Feature, Curry Lobster Noodles. 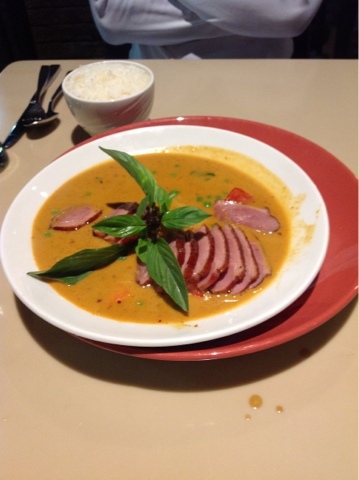 The other was the normal dinner menu, Red Curry with Smoke Duck Breast (with 3 chilies). The Red Curry Smoke Duck arrived first. It was great. Spicy with right amount of hotness. The smoke duck is in perfect condition. The dish can use a little more veggies. But it was a huge portion of smoke duck. There was at least 10-12 slices. The plating was great, it matches their high end atmosphere. The Curry Lobster Noodle arrived unexpected. It wasn't a stir fried noodle with lobster pieces as imagine. It was beautifully and carefully plated with a bowl of lobster with sauce and four neatly organized leafs with brown rice noodle twirls on them. Completed with two mini condiment bowls of finely diced lime and peanuts. Linda personally dropped by to introduce us to eat the dish. You are suppose to take a leaf with noodle put the lobster with sauce on top sprinkled with peanut and diced lime, wrap and consume as a whole. The flavor and textures were so complex and well thought out. The noodles were soft, the leaf gave off an aroma like a basil leaf, the lobsters were scrumptious, the curry sauce had a hint of sourness and sweetness and the peanuts gave it crispness. Most importantly when the finely dices of lime citrus exploded with tangy juices into your mouth, it was like a sudden surprise and excitement for your tastebuds. The dish was so special like Linda said, because it's her secret recipe. Lastly we ordered dessert with coffee and tea. 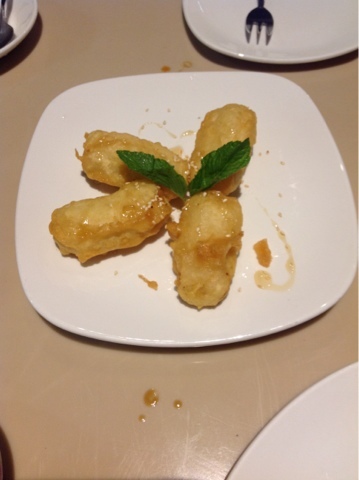 We picked deep fried banana with honey. It was normal to my standards. Nothing exceptional, but not below expectations either. 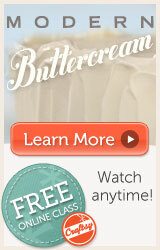 It wasn't too sweet and the batter was thin, so that was a plus. The tea was normal, but impressive presentation. A neat little teapot with a wide mouth cup. So the tea cooled quite fast without burning my tongue. And you don't have to pour so much into the cup and let the tea sit cold either cuz you had a tiny pot all to yourself. Pour away as you desire! Service was also a plus note. We had at least 5 different people walked by to check how we are doing. Linda personally introduced a lot of dishes. Waitresses and waiters are friendly and knowledgable with their food and how they are made. One of the guys explained to us how the lobster curry was made, which was quite impressive knowing that it was made with a green curry base and it turned out orange. Also, they checked to make sure we had enough heat at the patio and they promptly changed gas for the heated lamp when I told them the heat died down. Lastly, the meal was about $50 per person. But mind you, Lewis is a big tipper and we ordered alcohol and extra tea and coffee at the end as well. But for a restaurant at Shops at Don Mills, targeting high caliber customers, they are on a average to low price tag. Overall, the meal was fantastic. Service was great. It completely went over my expectations!